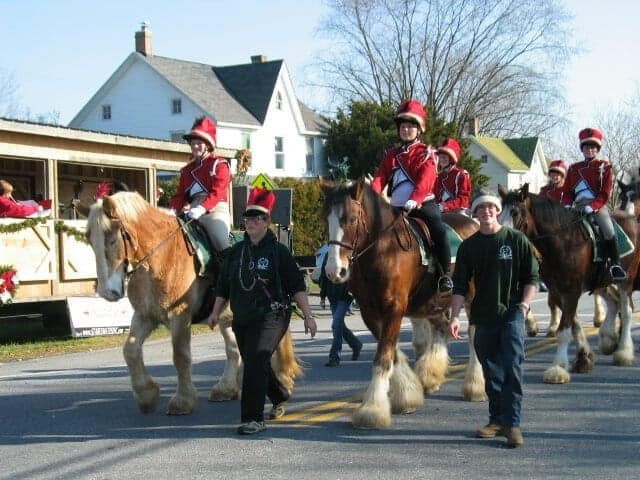 Parade season is here, and it’s likely that you’ll have an opportunity to participate in a parade with your horse. It’s important to prepare your horse for the sights, sounds, and smells that he’ll encounter during a parade. 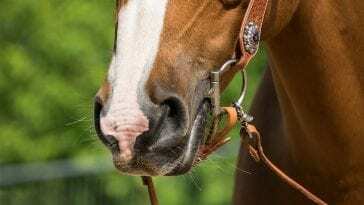 Here are five ways that you can help your horse to get ready. Get a few of your friends together and practice riding your horse in close quarters with other horses. 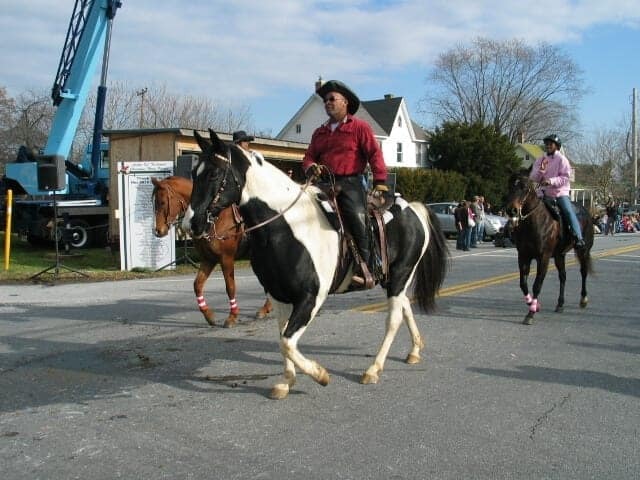 Parade routes can be narrow, and if you ride abreast, you may find your horse very closely positioned to the horses on either side of him. Practicing riding in such close quarters ahead of time can give you an idea of how your horse handles the situation and how you can help to keep him calm. Parades are chaotic scenes full of stimuli that may upset your horse. 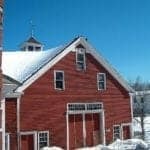 Loud engines and marching bands are noisy, plus your horse will have to contend with the energy of the crowd and the unusual sights of floats and other strange objects. Hold numerous training sessions so that you can expose your horse to unusual items and sounds, much like he would encounter during a parade. Balloons, baby carriages, umbrellas, air horns, and cheering people are all great stimuli to expose your horse to. 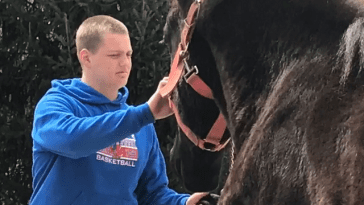 If your horse is new to parades or if you’re unsure about how he may react, try to find him a reliable horse who can act as his “buddy” during the parade. Spend lots of time riding with this buddy, and make sure to head out on the trails or for a stroll down the road so that your horse learns to rely on the buddy’s calm manner even when he’s in new situations. As you prepare your horse for a parade, spend some time evaluating him. It can be dangerous to bring a nervous horse into a parade environment – if you lose control of him, he could hurt you or anyone around him. 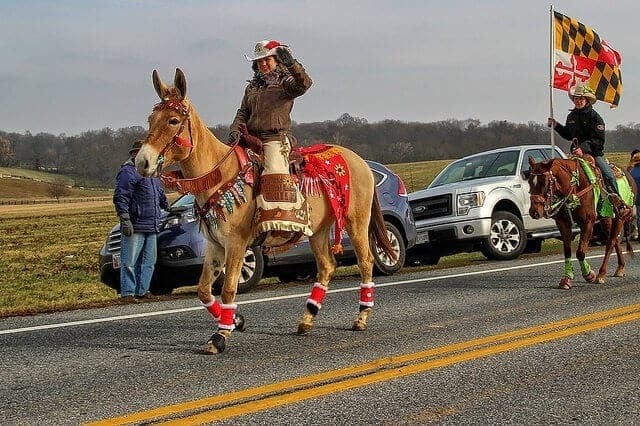 Make an honest assessment of how your horse has handled the preparation, and if you don’t think that he’ll be safe in the parade environment, then pass on attending this year. 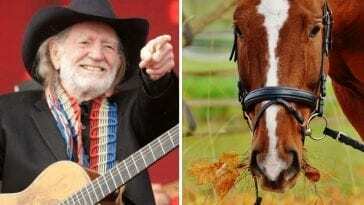 If your horse has passed his training well, then you may decide to participate in the parade. However, don’t feel that you have to ride your horse in the parade. 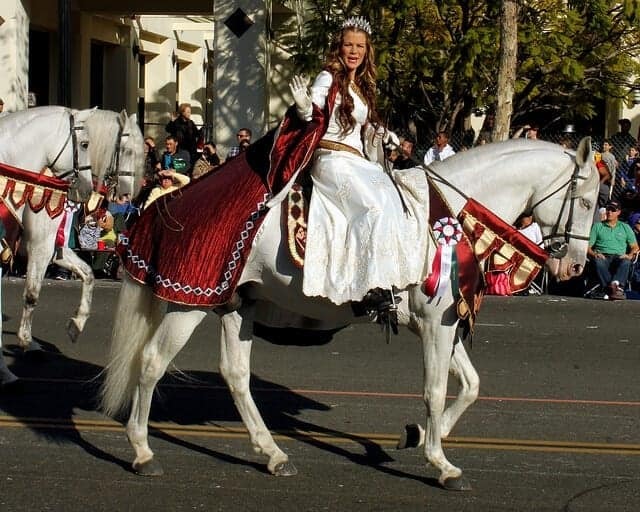 You may want to hand walk your horse during the parade so that you’re better prepared if he reacts poorly. 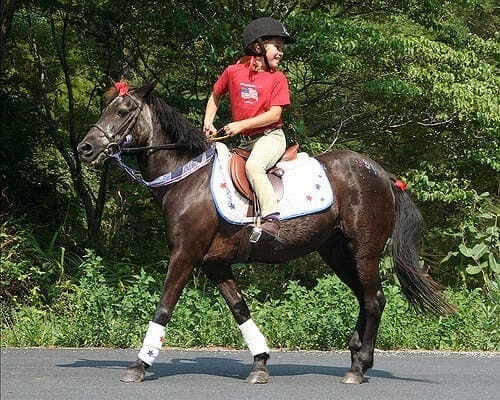 If you want to try riding, then consider asking a friend to help lead your horse so that you’ll have additional assistance on the ground if you need it. Have a great (and safe) time at the parade!